The Omani government has unveiled a new 10-day tourist visa in a bid to attract more international visitors to the sultanate. Following a decree by the Royal Oman Police, tourists will be able to pay OMR5, just under £10, for the short-stay visa. 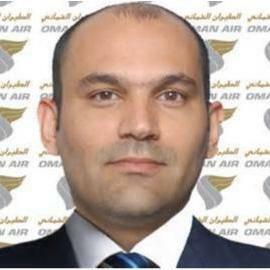 According to a report by Muscat Daily, visitors entering the country before June 14 could only apply for one-month visas at a cost of OMR20 (£40), following the government’s decision to withdraw short-stay tourist visas last year. Oman is looking to position itself as a world-class tourism destination, with billions being pumped into a wide variety of infrastructure projects. 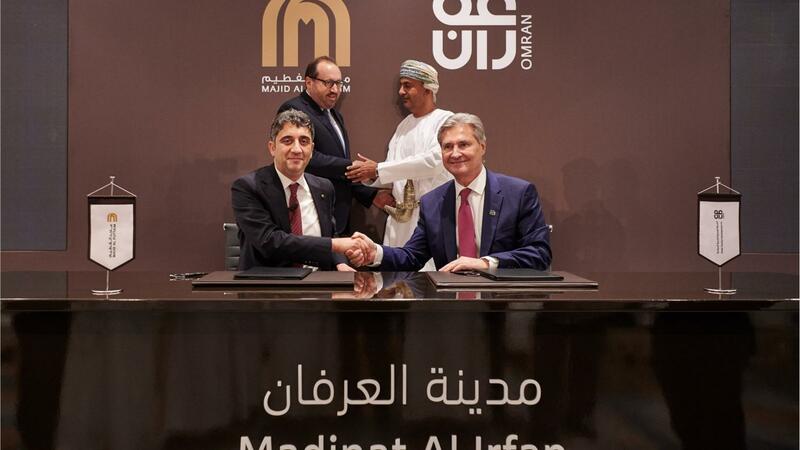 Yesterday, Oman Tourism Development Company (OMRAN) announced a new deal with Dubai-based shopping centre operator Majid Al Futtaim to kick-start Oman’s largest urban development project. The OMR5 billion Madinat Al Irfan scheme will lead to the creation of a new downtown area for the Muscat capital district, adjacent to Oman Convention and Exhibition Centre. The joint venture project will comprise more than 11,000 residential units, 100,000sqm of retail space and 700,000sqm of office space. His Excellency Dr Ali bin Masoud Al-Sunaidy, chairman of OMRAN, said: “The development of Madinat Al Irfan is a great addition to Muscat and reflects the vision of His Majesty Sultan Qaboos bin Said to diversify the Omani economy. “The benefits to the local economy and tourism are already being realised, but it will also bring great economic and social benefit to the whole of the Sultanate.